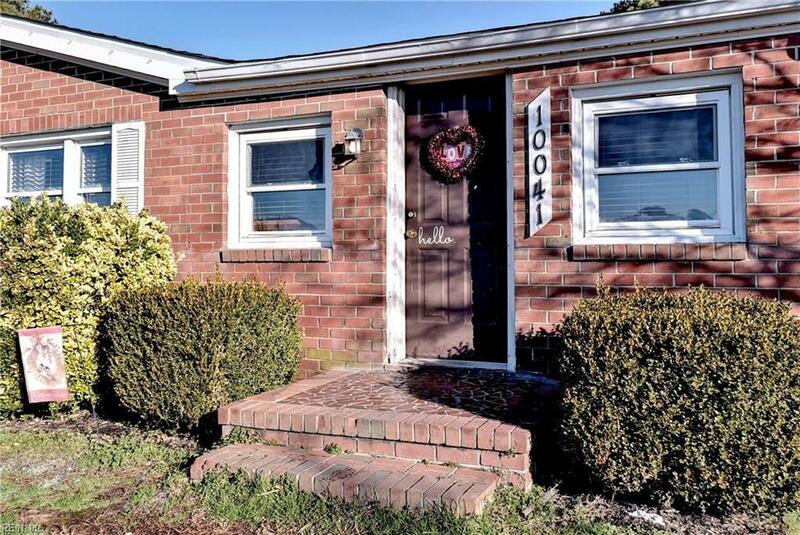 10041 Maryus Rd, Gloucester County, VA 23072 (#10236364) :: Abbitt Realty Co.
3 BR plus converted over sized garage(can be extra BR or game room- big enough for a pool table-16x18 foot. )New architectural roof (3-4 years.) Some new replacement windows. Bath remodeled(5 years ago.) Water softener and filtration system. 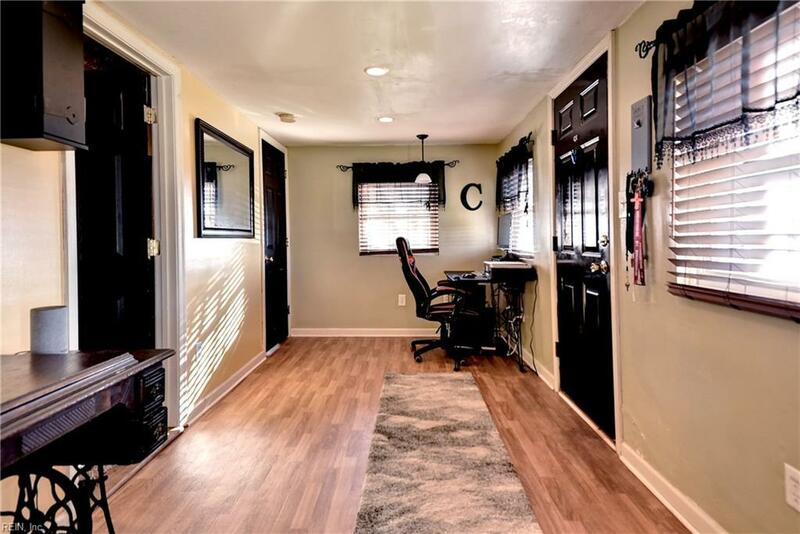 $3,000 decorating/carpet allowance(hardwood floor under carpet. 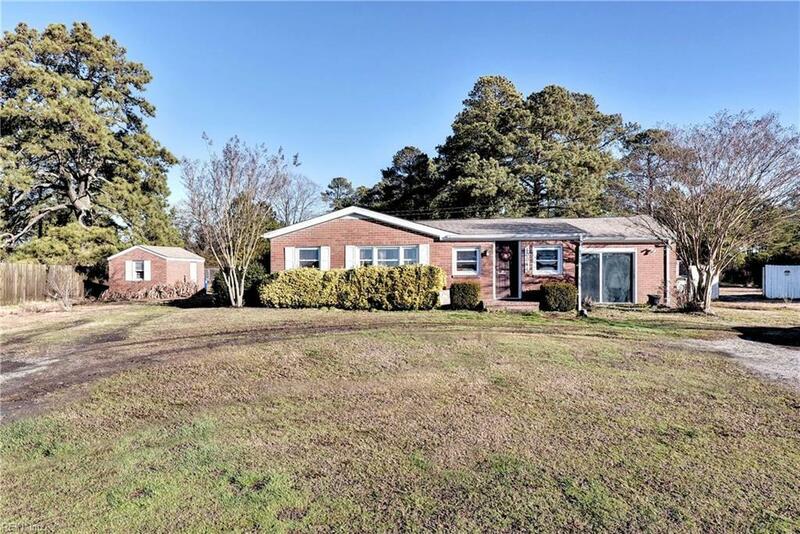 ).Total 2.6 acres 2 parcels. 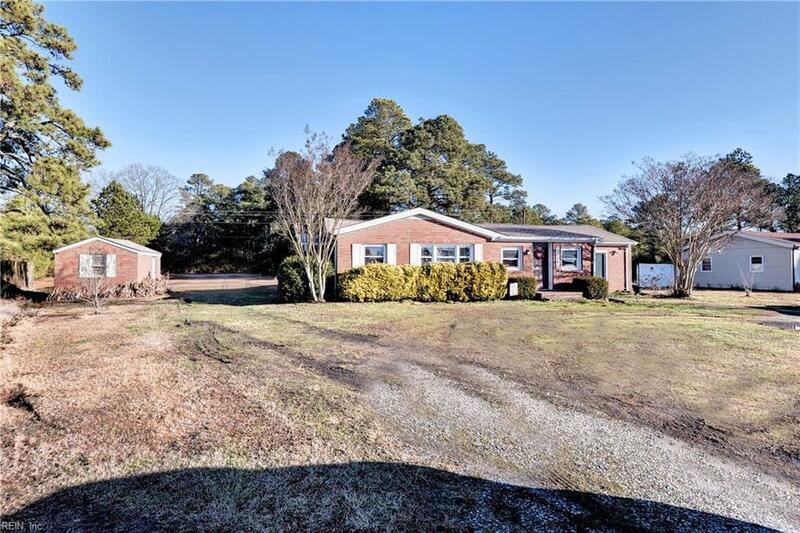 1.98 acres with house, 0.632 acreage is across the street. Garage could easily be converted back. Very well insulated. Rural-horse(s)OK. Custom blinds convey.Brick shed in side yard. Flood insurance conveys until February 20, 2020.